The College follows the general curriculum of the Department of Basic Education and writes the departmental Matriculation Examinations (NSC in Grades 10 and 12 2007) and follows the Revised National Curriculum Statement from Grade R to Grade 9 As an independent school, however, there is opportunity for variation and experimentation. Total of 25 subject distinctions. Naledi Gongxeka who achieved distinctions in Mathematics, Life Orientation, Accounting and History. 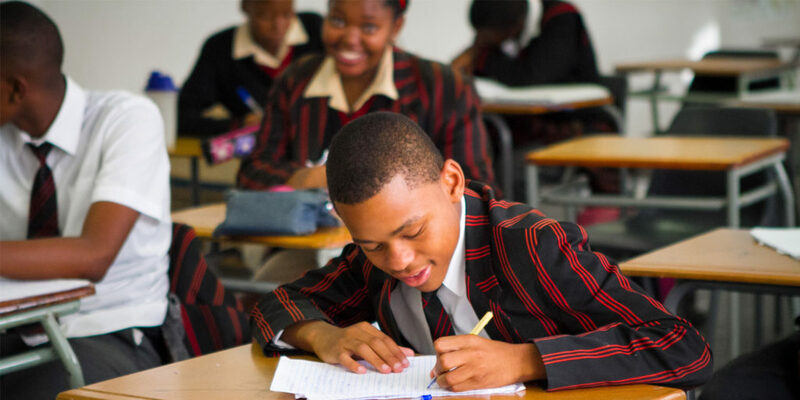 Lesedi Moloi achieved distinctions in IsiZulu, Mathematical Literacy, Life Orientation and History.